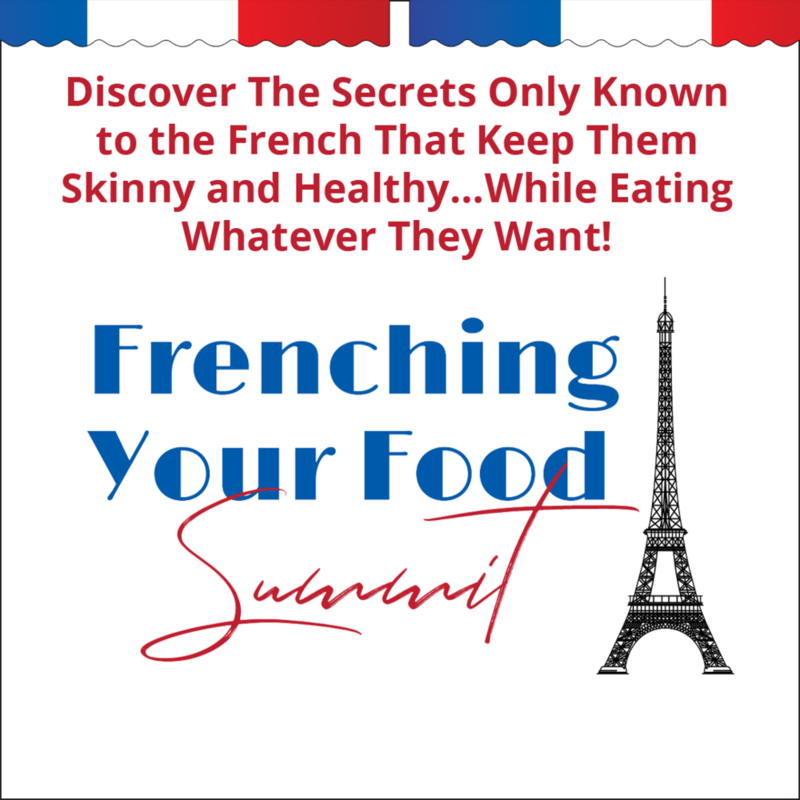 [Please listen until the end for an exciting offer] Congratulations on making it through the Frenching Your Food Summit! You’ve learned a ton of information about how the French get and stay skinny. 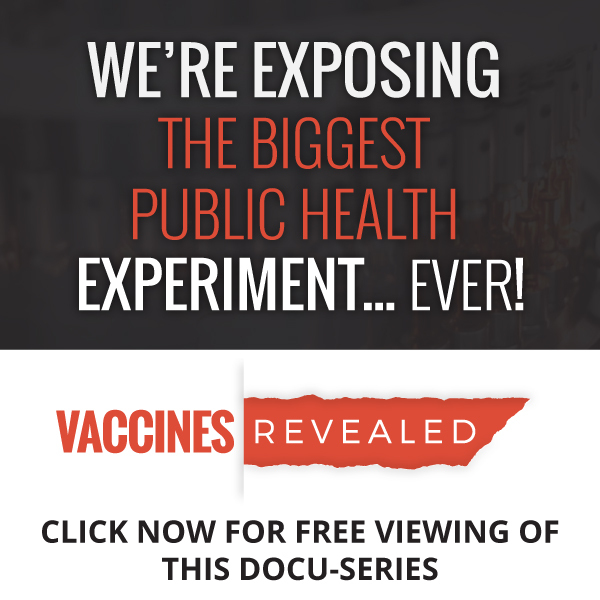 Right now, you might be feeling a little angry that you’ve been duped by the food, dietetics or medical industries, but it’s not worth it. Let it go so you can move forward and reclaim your life and your ideal weight. Well, first let’s run down some of the takeaways from the summit. 1.It’s not your fault. You’ve been given a buttload of inaccurate information for most of your life. Now, you have the tools to chart your course on your terms with what you’ve learned from our speakers. 2. Your body is designed to run on farm fresh foods, not warped and chemicalized ingredients that “never go bad"
3. Even if you’ve been eating like this all your life, if you live in the US, the food quality is simply not the same as it is in Europe. So where you can, buy organic or transitional organic to avoid the pesticides and GMO that will cause you to pack on the pounds. 4. Gluten and grains are not the devil for everyone. 5. Your body is constantly giving you information about the foods you eat. Learn to observe what’s optimal compared to what you’ve been experiencing for years and accepting as normal. 7. One screw up doesn’t mean you can’t get back on the wagon tomorrow or even next week. 8. You may have been diagnosed with hormonal, adrenal, thyroid and inflammatory issues like Fibromyalgia and know that they are at the core of your weight issues, but haven’t found relief. Our experts know how to resolve these conditions effectively to bring you long lasting relief and help you reclaim your body. 9. Food is a celebration, not a chore. It is what connects us to family and community. Slow down at the table. Make time to think about and prepare foods — do it in large batches if you must. But most importantly embrace an easy lifestyle loaded with enjoyable meals. During the Summit, I was talking to Leah McCullough. She’s the Fibro Lady you listened to on Day 3. In any case, she had a wonderful idea to help you integrate all of the knowledge you’ve learned here. What she’s put together is a 90 day program to walk you through each step of improving your health while achieving your optimal weight. 2 - 90 Minute, Recorded Group Coaching Calls a month ($600 Value) – you can add these calls to your wellness library and keep them forever! Bonus One-on-One Private Session with Leah at the end of the program to help you chart your future course. Sign up for 90 Days To Amazing by clicking here!